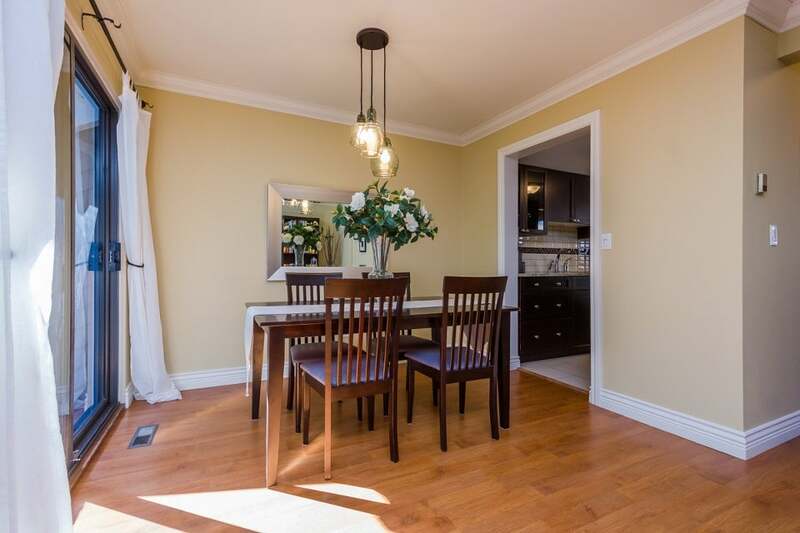 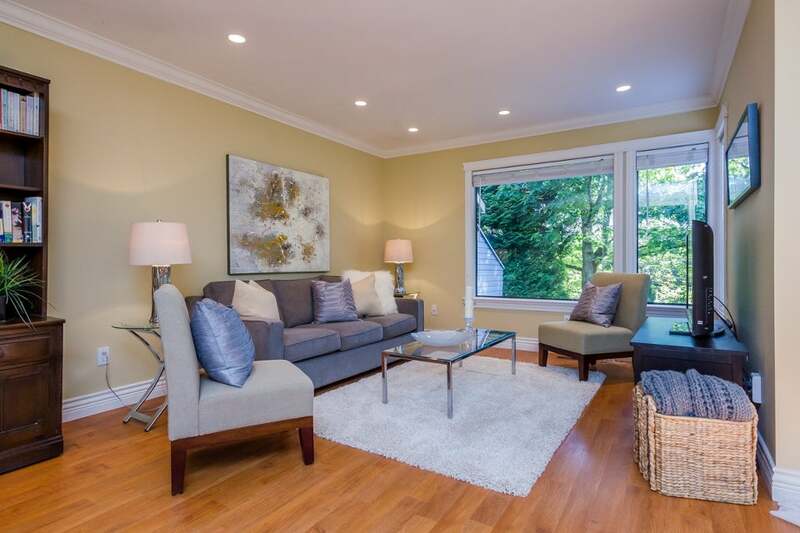 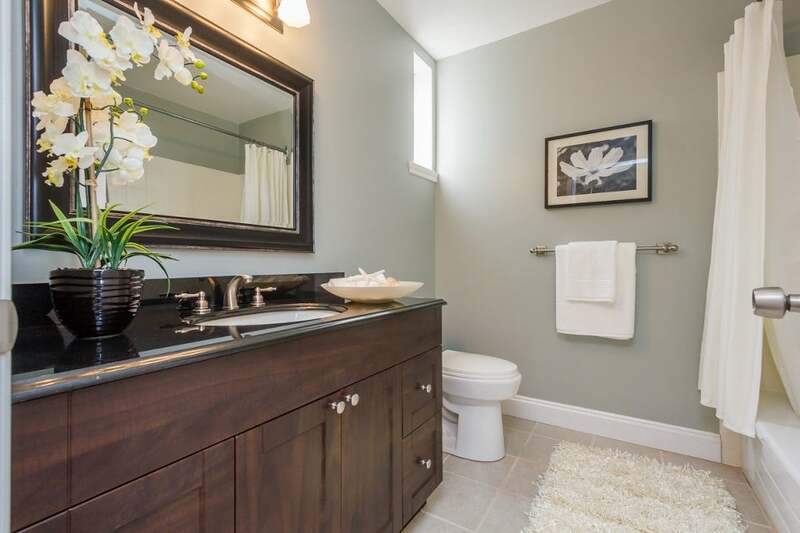 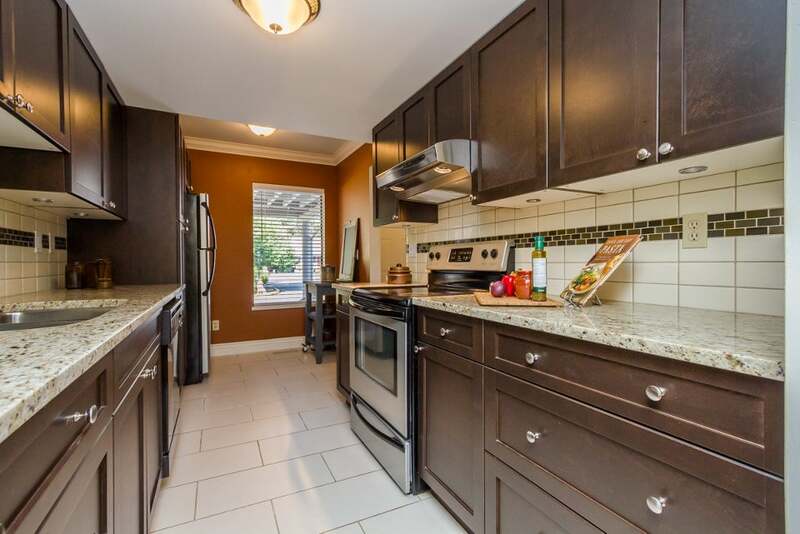 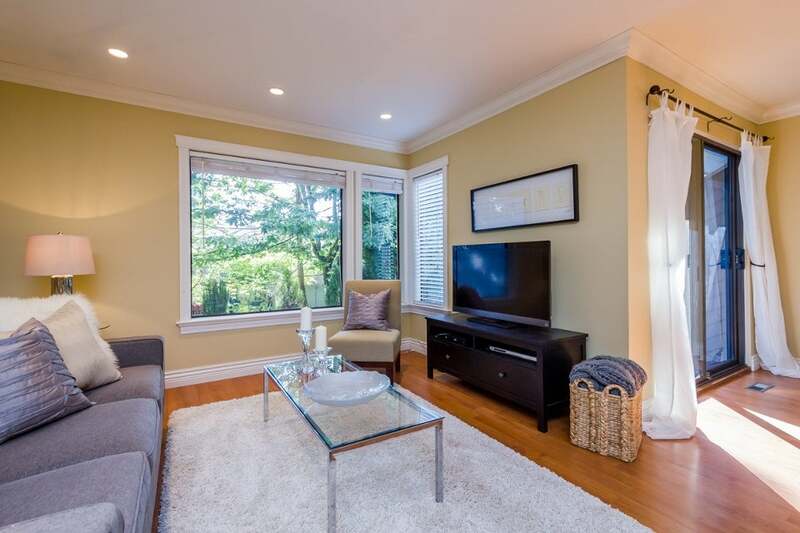 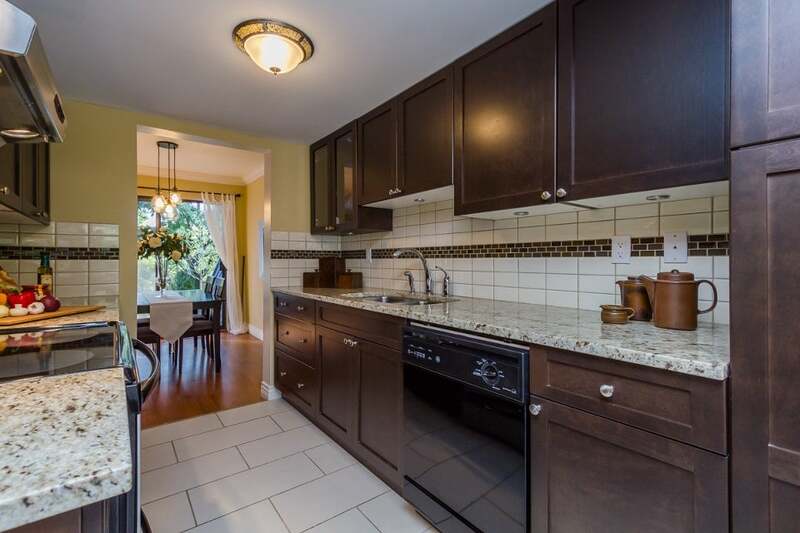 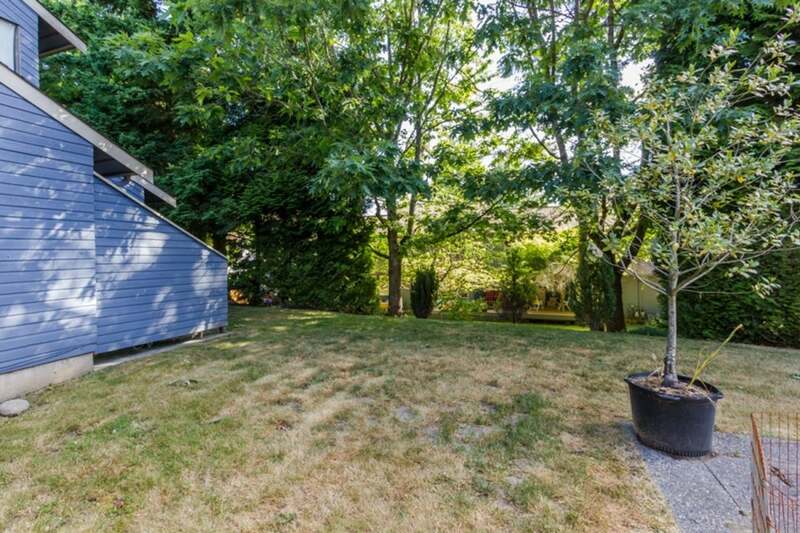 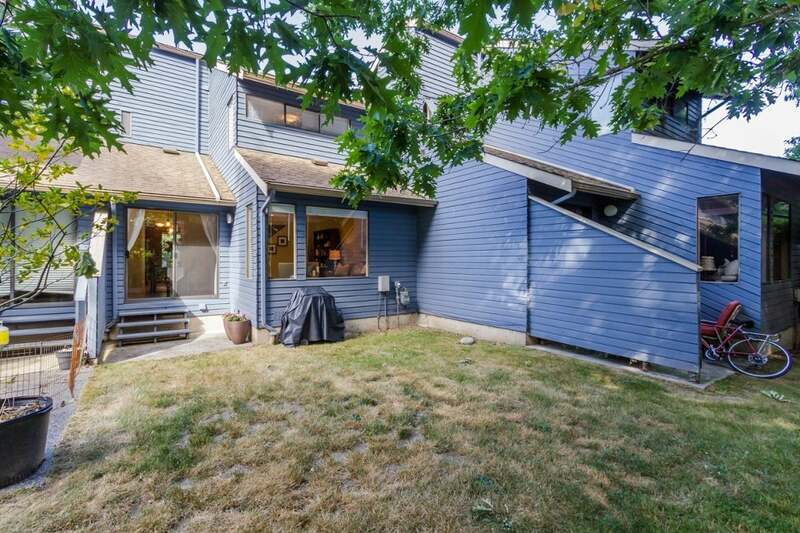 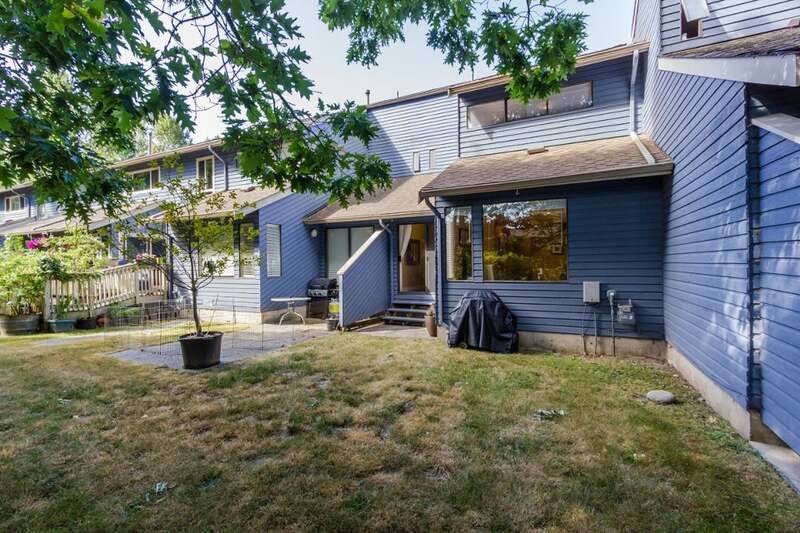 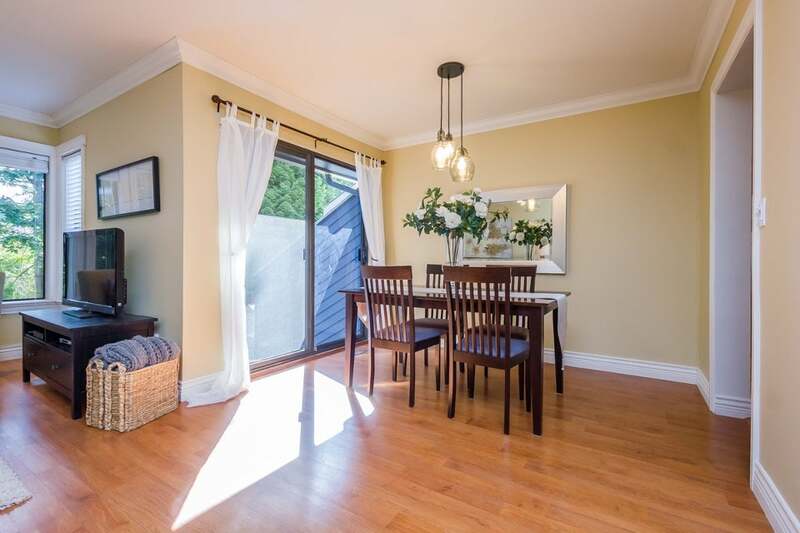 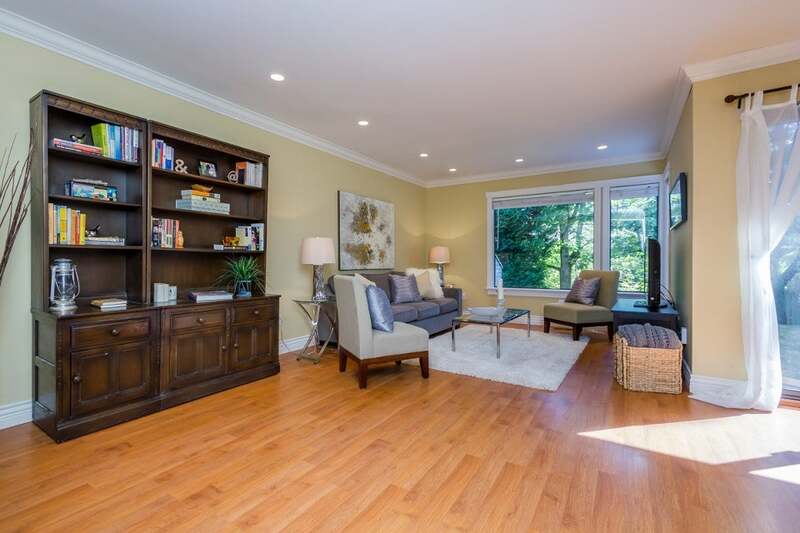 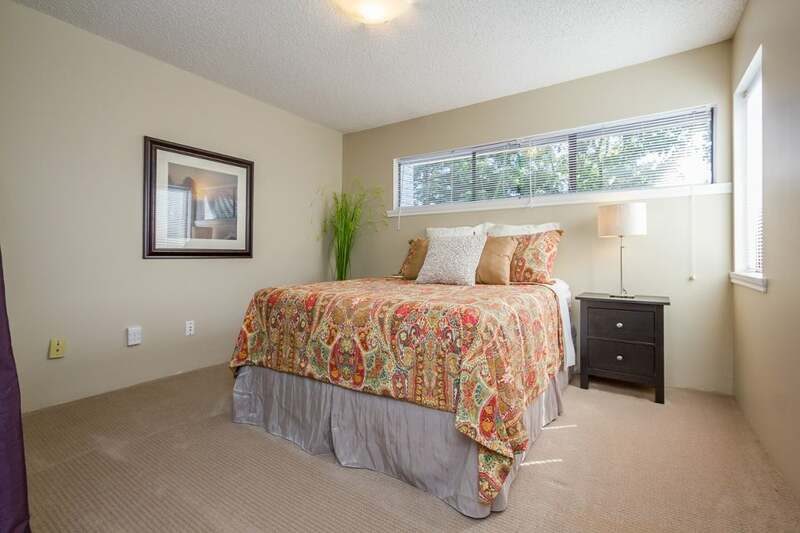 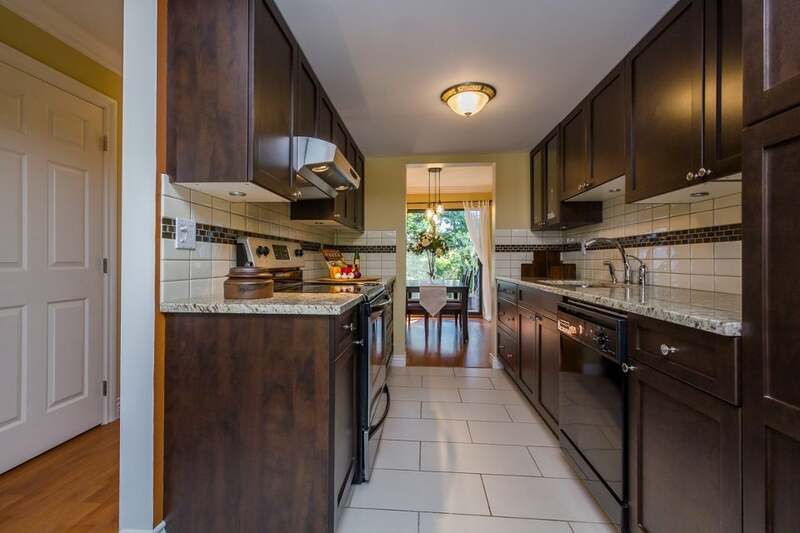 Lovely, updated townhouse in Alderwood. 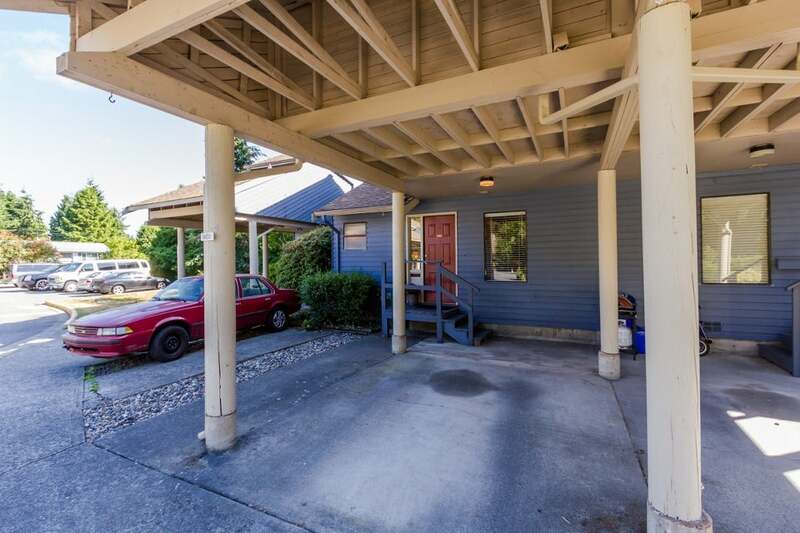 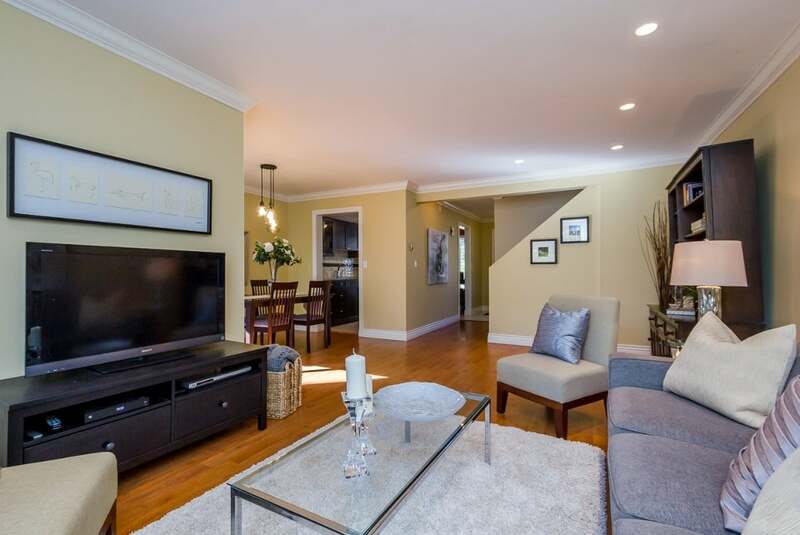 This spacious 2 bedroom, 2 bath home is tucked away in a private, park-like setting. 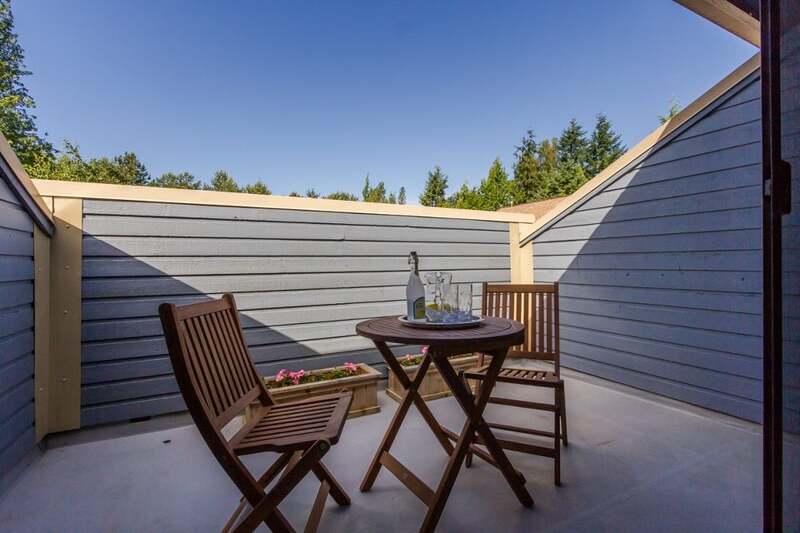 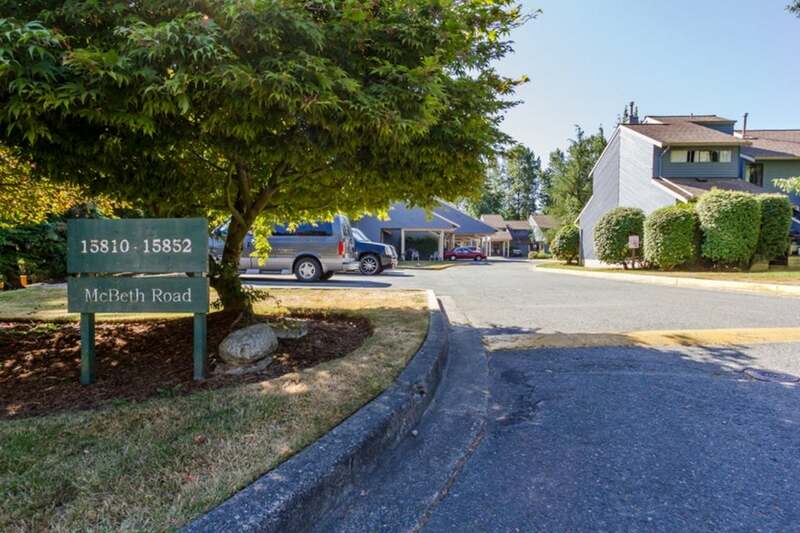 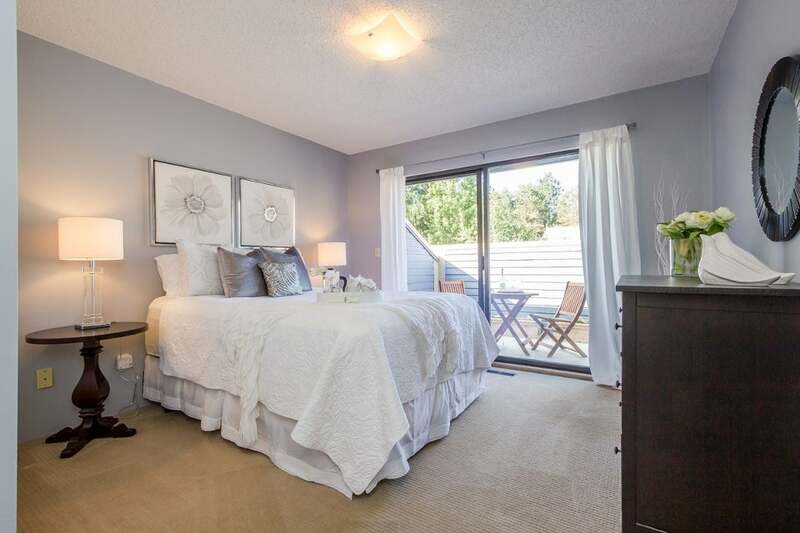 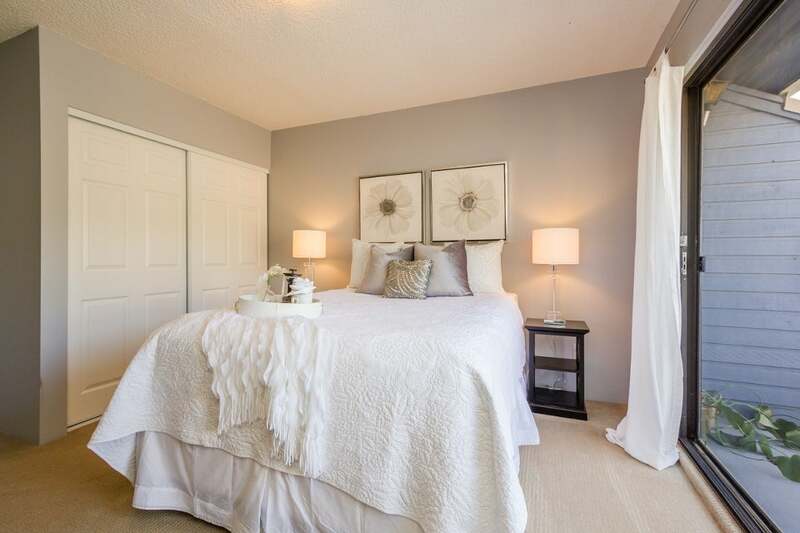 It is hard to find townhouse complexes with the greenspace and privacy Alderwood offers, all within minutes of shopping, services, local amenities, and transportation. 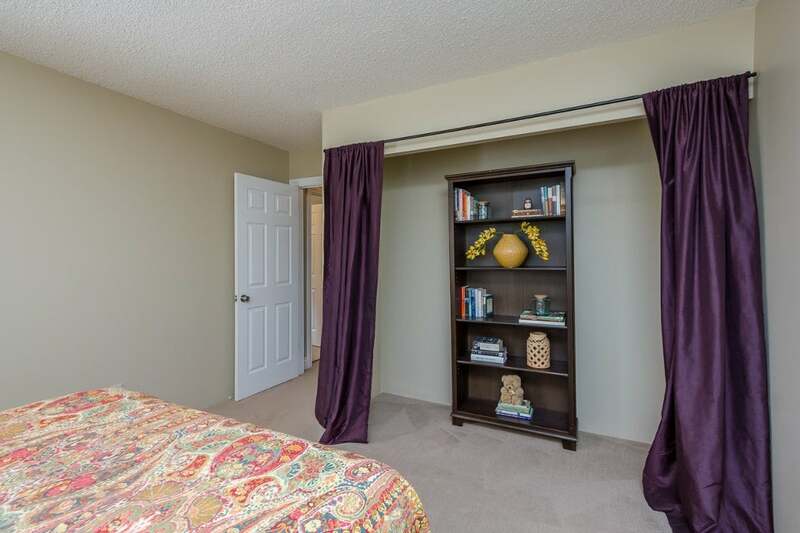 Updates to this unit include: kitchen cabinets, granite counters, laminate floors, paint, bathrooms, doors and light fixtures. 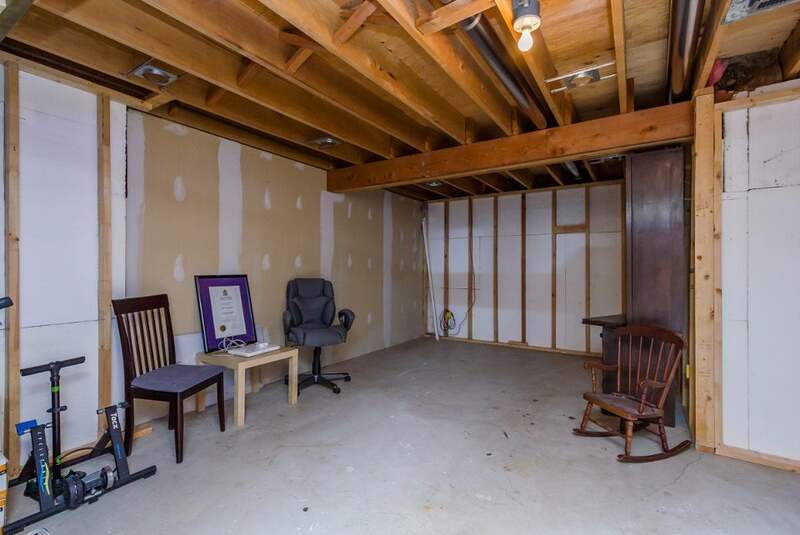 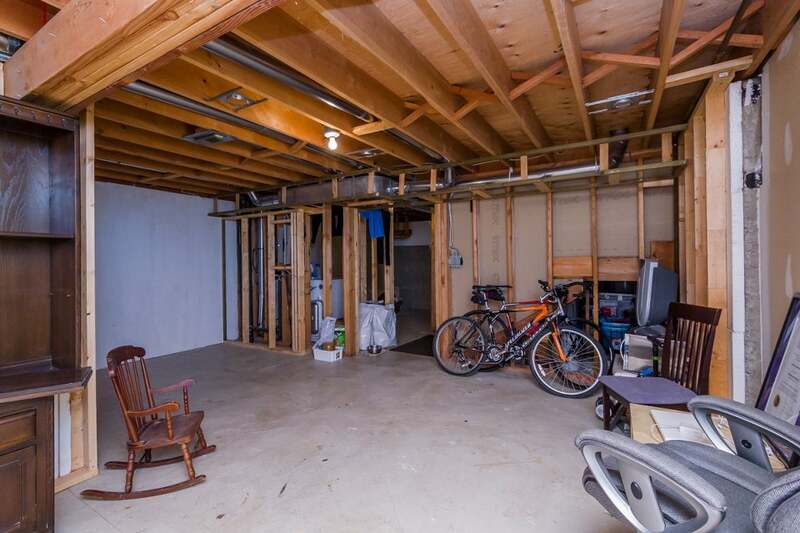 The unfinished basement offers room to grow, lots of storage, and a laundry room. 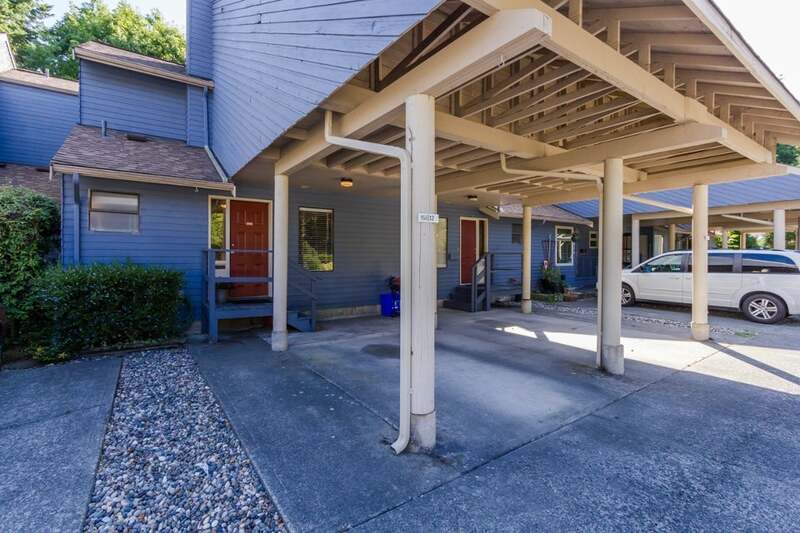 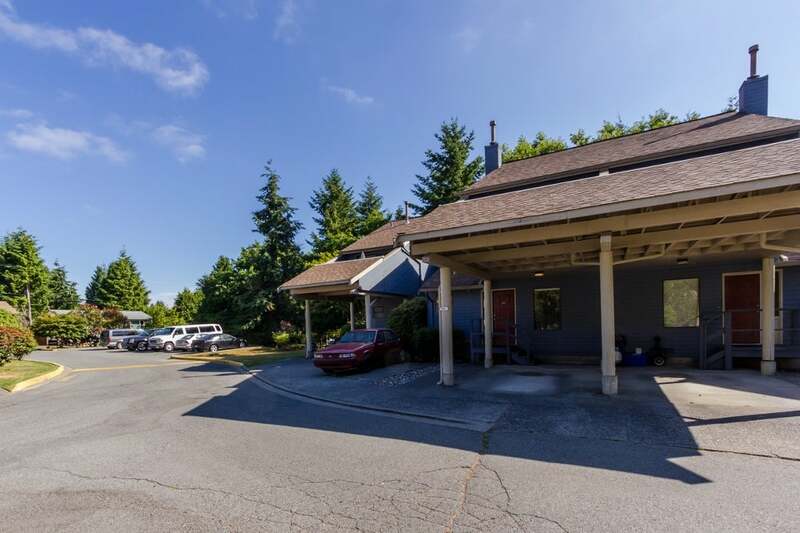 Alderwood is well maintained with a newer roof and exterior paint. 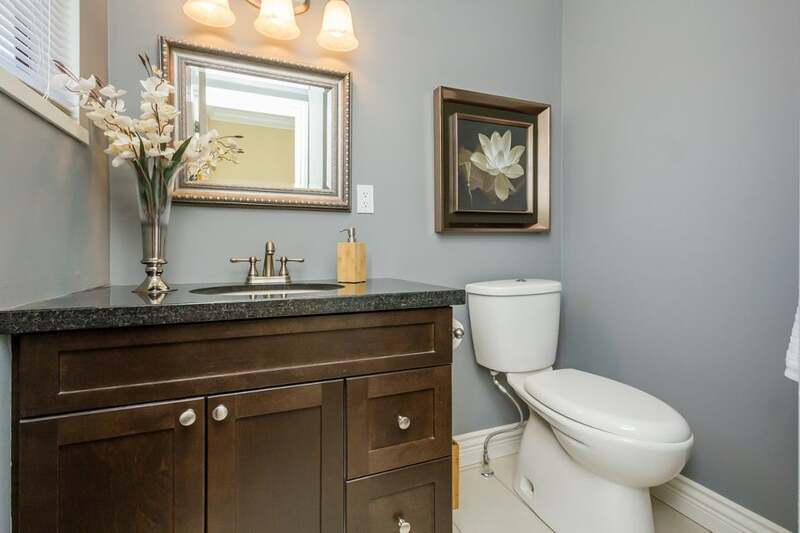 More pics on realtor's website.